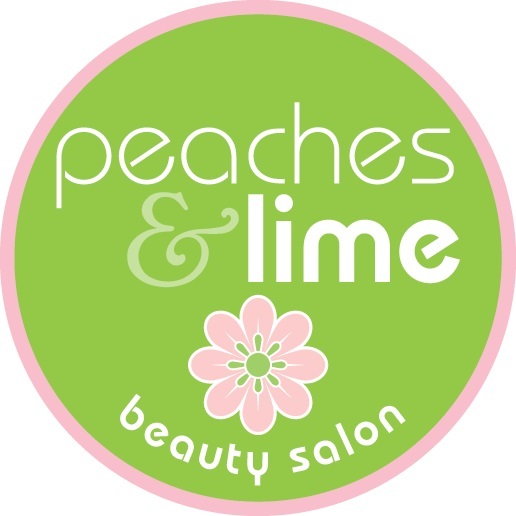 Peaches & Lime Beauty - Beauty - FREE Sugaring hair removal treatments | Apply Now! FREE Sugaring hair removal treatments | Apply Now! Discover natural sugaring hair removal, become one of our models for Sugaring Promotion Campaign and receive up to 5 sugaring treatments for FREE! We are really excited to announce that our Sugaring Promotion Campaign 2019 is about to start. During this campaign we will introduce you to sugaring hair removal which is 100% organic, hypoallergenic and non-comedogenic, therefor suitable also for the most sensitive skin, and the best alternative to shaving and waxing. At the moment we are looking for 3 models who would be willing to try free sugaring hair removal treatments in return for honest reviews about their experience and skin condition before, during and after the treatments. We are looking for 3 models (any age) to take part in our campaign. We will be taking close up photos/videos of the process and treated area (except for bikini area) to document the skin condition right before, during and after the treatment. All treatments will be provided free of charge in return for honest customer review about the treatment and skin condition (e.g., how did they find the treatment and sugaring products, do they see any difference in skin condition, how the skin feels right after treatment and in long term, what was the pain level during treatment, would they recommend it to others and why, etc.). We will ask that each model provides 1-2 video reviews, up to 10 photos and 1 written review. Reviews will be shared online on Peaches & Lime website and across Peaches & Lime social media so we would ask that you keep this in mind before applying. We will not disclose your identity at any time and will blur out your face (in photos only) unless you do not have objections about it. You have to be available to participate in all treatments. Dates and times for treatments will be agreed with each model separately. Please apply by sending email to: erica@peacheslime.ie and contact us if you have any questions about the campaign or its rules.